Global X debuted a new fund on Tuesday that’s among the first ETFs to explicitly track the genomics market with targeted, pure play exposure. The Global X Genomics & Biotechnology ETF (Nasdaq: GNOM) becomes Global X’s 13th fund in its Thematic Growth suite. 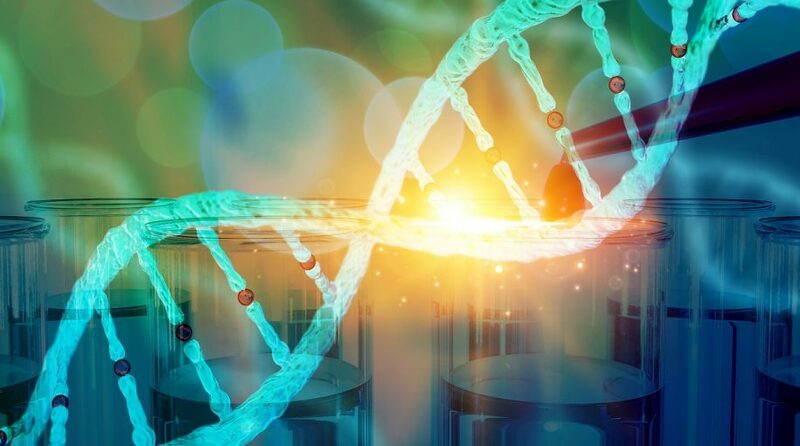 The new ETF stands to benefit from advances in the field of genomic science, such as companies involved in gene editing, genomic sequencing, genetic medicine/therapy, computational genomics, and biotechnology. Jay Jacobs, head of research and strategy at Global X, said the future growth potential of genomic companies is tremendous. He said the rise of artificial intelligence and big data processing tools should only complement these efforts. “The potential to treat such illnesses, combined with the rise of precision or personalized medicine, which relies on patients’ unique genetic information to guide treatment decisions, is expected to drive long-term growth of the genomics industry,” he said. GNOM invests in companies involved in genomic sequencing; computational genomics and genetic diagnostics; development and testing of genetic medicines and therapies; gene editing; and/or biotechnology. Companies are only eligible for inclusion if they generate at least 50% of their revenues from genomics related business operations. The index is market cap weighted with a single security cap of 4.0% and floor of 0.3%. Jacobs said the passive investing strategy and market-cap weighted scheme position it to best capture industry dynamics, such as the rise of dominant players and industry consolidation. i. Allied Market Research, “DNA Sequencing Market: Opportunities and Forecasts, 2018-2025,” Dec 2018.
ii. Elysium Health, “The Non-Scientist’s Guide to Genetic Testing,” May 22, 2018.
iii. WIRED, “Gene Editing is Trickier Than Expected—but Fixes Are in Sight,” Feb 28, 2019.